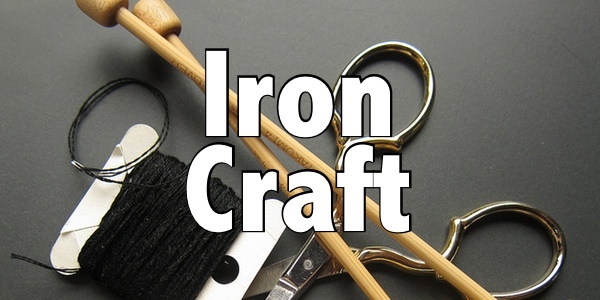 Just Crafty Enough – Iron Craft ’16 Challenge #16 – H is for…. Iron Craft ’16 Challenge #16 – H is for…. 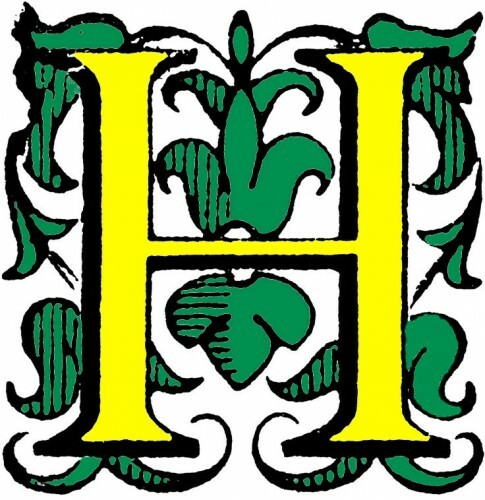 H can be for hippo, holiday, hops, hare, horse, hive, hand, house, hat, heart, houndstooth, hot glue, haberdashery, hem, hatch painting, heat embossing…. Reveal day is Tuesday, August 16th. Please only share in progress photos before that date. 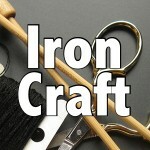 Tag photos with IC1616 and IronCraft.